LOCATION, LOCATION, LOCATION!! 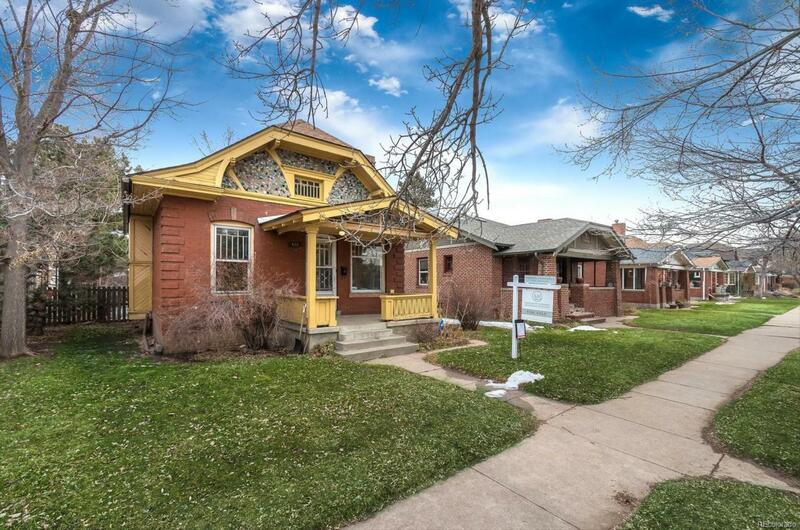 Great size lot just a few short blocks to fabulous Wash Park! Calling all developers, investors, and custom builders! Lots of options here. Fix n flip, pop the top, build an addition or just scrape and build something new . Build your dream home or build a spec home. Old furnace and asbestos covered ductwork were professionally removed. House has a newer roof. 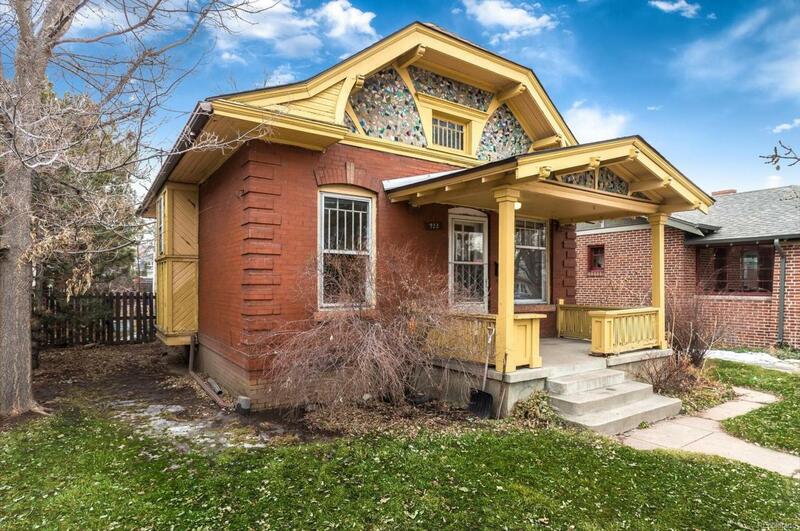 This home is not currently habitable and needs significant renovation including updates to the plumbing and electrical. Seller is selling the property in "as-is condition. 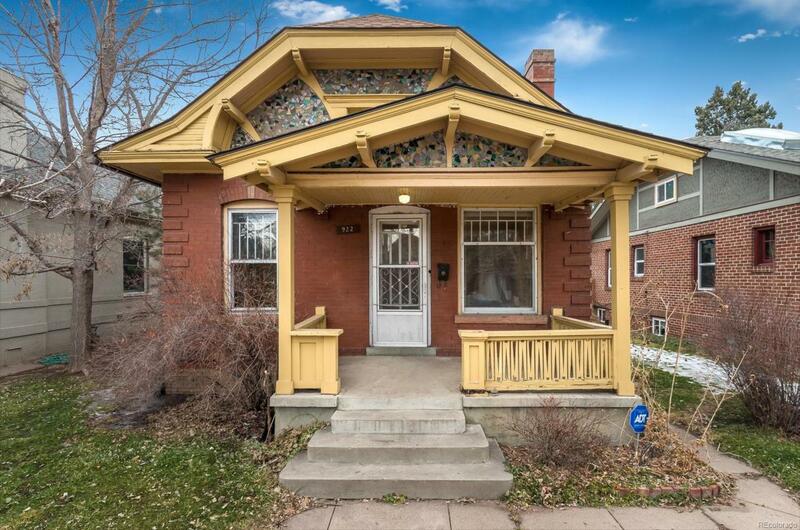 Seller has architectural plans for an addition. If you are interested in reviewing them, please contact agent. Compass Colorado Realty- Licensed in the State of Colorado. The real estate listing information and related content displayed on this site is provided exclusively for consumers’ personal, non-commercial use and may not be used for any purpose other than to identify prospective properties consumers may be interested in purchasing. 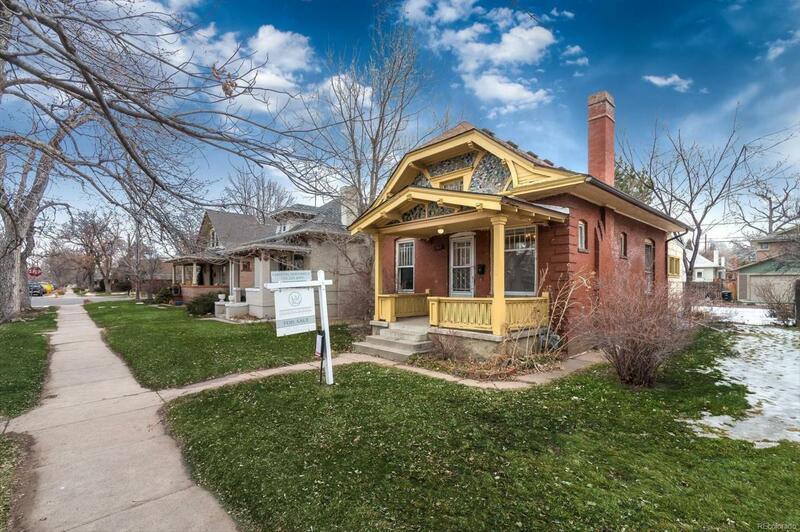 This information and related content is deemed reliable but is not guaranteed accurate by the Pikes Peak REALTOR® Services Corp. Data last updated 2019-04-18T17:41:09.24.